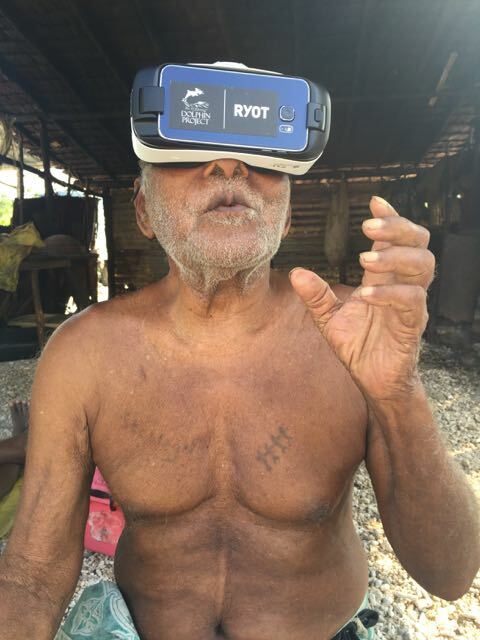 Home/Blog/Campaigns/Ric O'Barry/2016: What A Year It Was! As 2016 comes to a close, I am filled with a sense of hope. 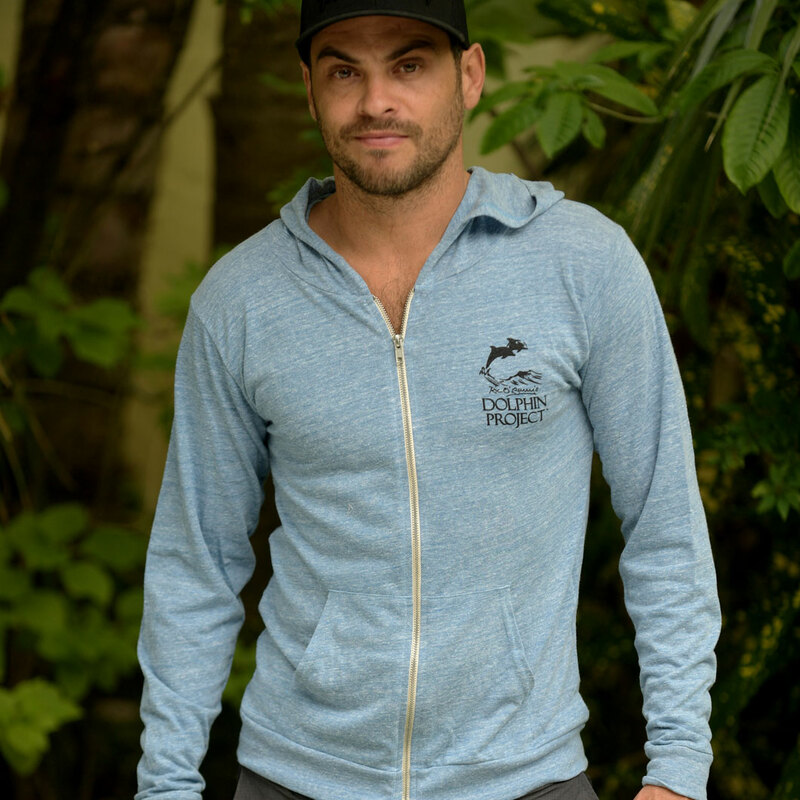 This year, we have done much to build awareness about the suffering of dolphins, and have witnessed real and positive changes through global outreach efforts. 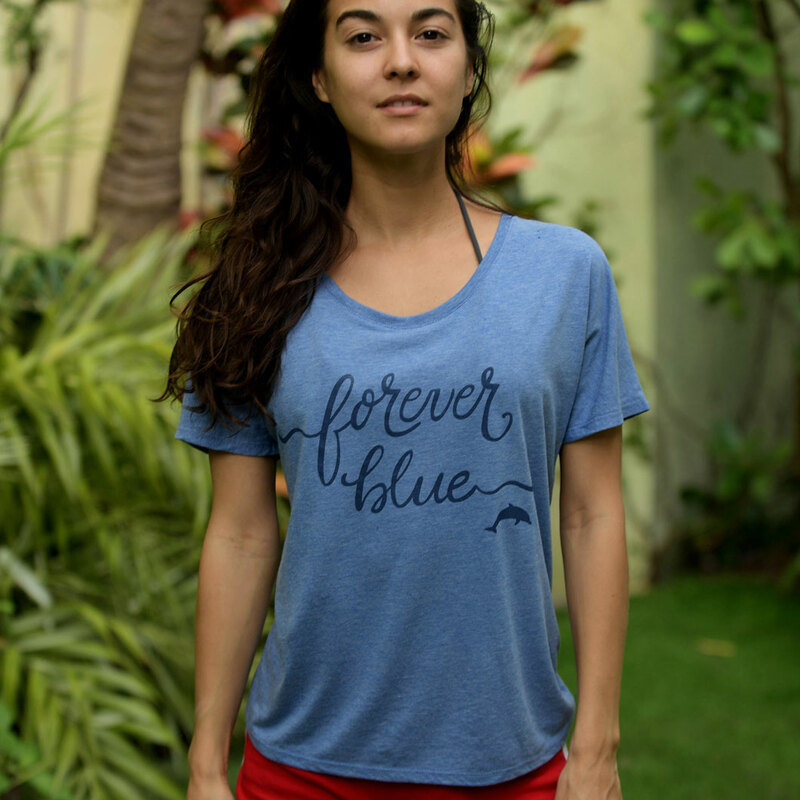 Dolphin Project has been involved in crucial projects and campaigns in Japan, UK, Indonesia, Netherlands, the Solomon Islands, Mexico, Germany, Greece and the United States in our efforts towards ending dolphin abuse. Dolphin Project returned to “The Cove” in Taiji, Japan where our team will be on the ground for the entire six-month killing season, using Live Streaming technology to document the dolphin drive hunts. This is Dolphin Project’s 14th season in Taiji. 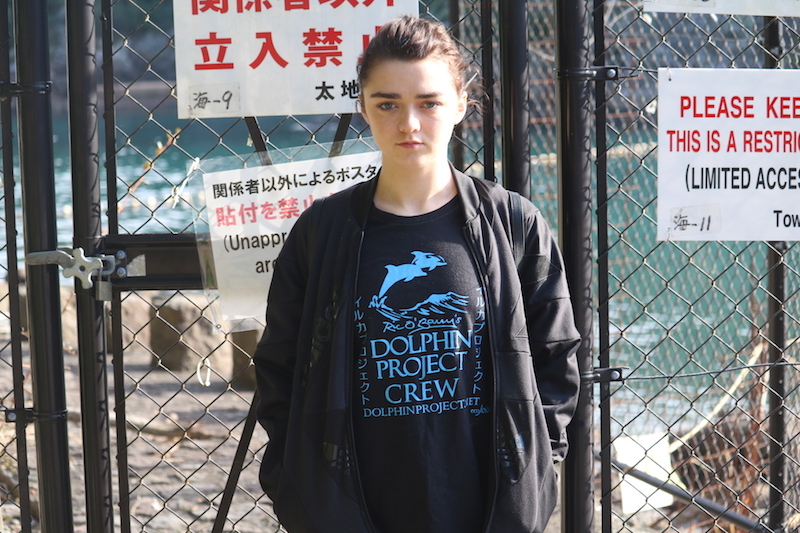 Earlier this month, Dolphin Project Global Ambassador and Game of Thrones star Maisie Williams traveled to Taiji in support of our campaign, attracting international media attention. Ric O’Barry attended a demonstration in London for Japan Dolphins Day. 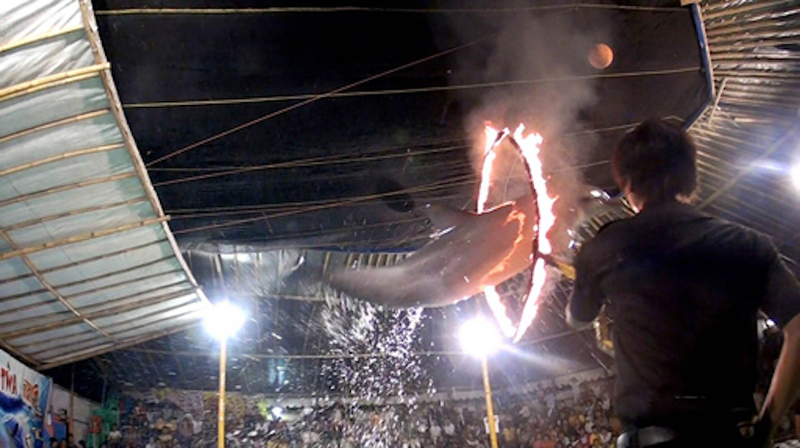 Over 50 events were held across the globe on this international day of action for dolphins. In London, Dolphin Project projected text onto the Japanese embassy, pressuring Japan to stop killing dolphins. 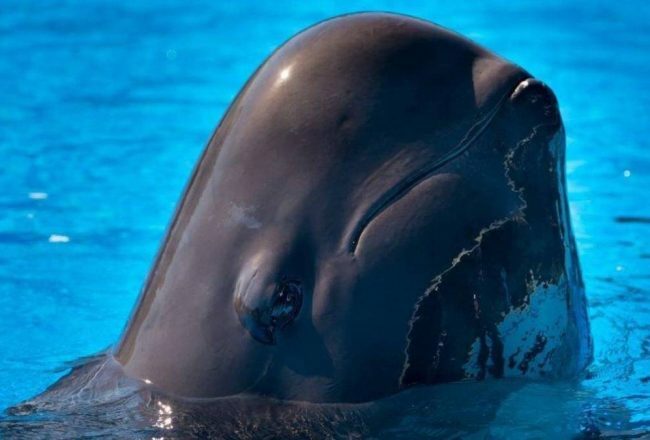 Dolphin Project worked with Danish animal welfare organization, “Anima,” releasing a PSA designed to put pressure on travel agencies around the world to stop sending tourists to dolphin shows. One month after its release, over 20 tour operators in Denmark ended their support of dolphinariums. Lincoln O’Barry and Dr. Sarah Meltzoff returned to Fanalei, in the Solomon Islands to help dolphin hunting tribes transition away from their centuries-old drive slaughter, including building a kindergarten to educate 65 children as well as committing to pay teachers wages for two years. 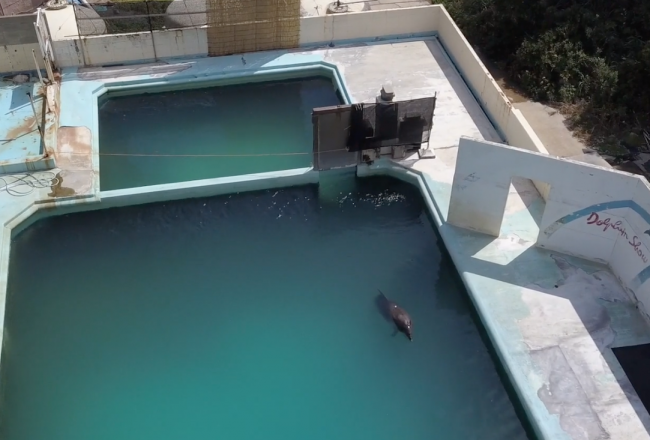 Two previously captive bottlenose dolphins, rehabilitated in 2013 by the Korean Animal Welfare Association using “Dolphin Project’s Protocol for Releasing Captive Dolphins” and Ric’s consultation, were seen with calves in the waters off the South Korean island of Jeju. Ric O’Barry traveled to Greece to investigate potential sites for a permanent retirement home for previously captive marine mammals. 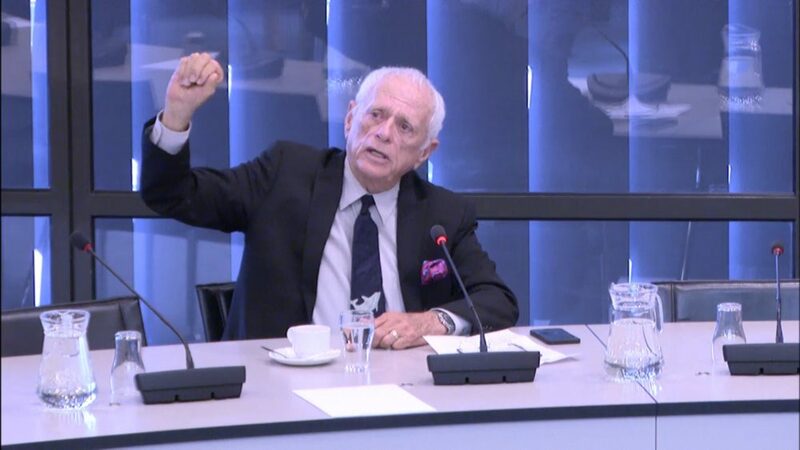 Ric O’Barry addressed members of the Dutch Parliament in The Hague, Netherlands, calling for the captivity of dolphins and other whales to be abolished. His itinerary also included a major media appearance and demonstration. We have many exciting initiatives planned for 2017, but they are only achievable with your help. 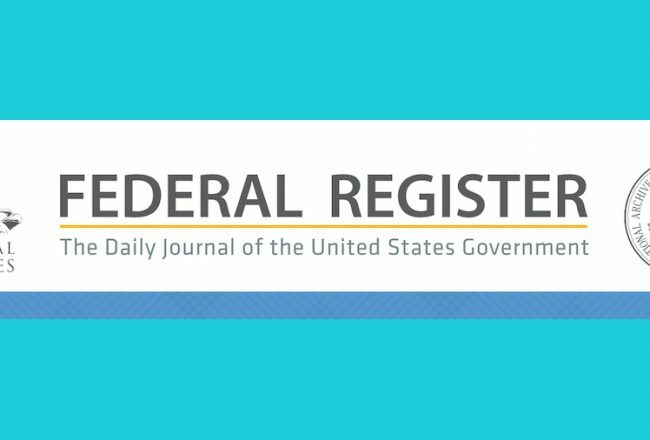 We are completely funded by you. Each time you donate to Ric O’Barry’s Dolphin Project, know that you are aiding the longest-running, anti-captivity dolphin welfare organization in the world. As we enter our 47th year in operation (having formed Dolphin Project on Earth Day, 1970), our mission remains the same: let’s protect dolphins together! Thank you for your kind and generous support, and being on the right side of history.